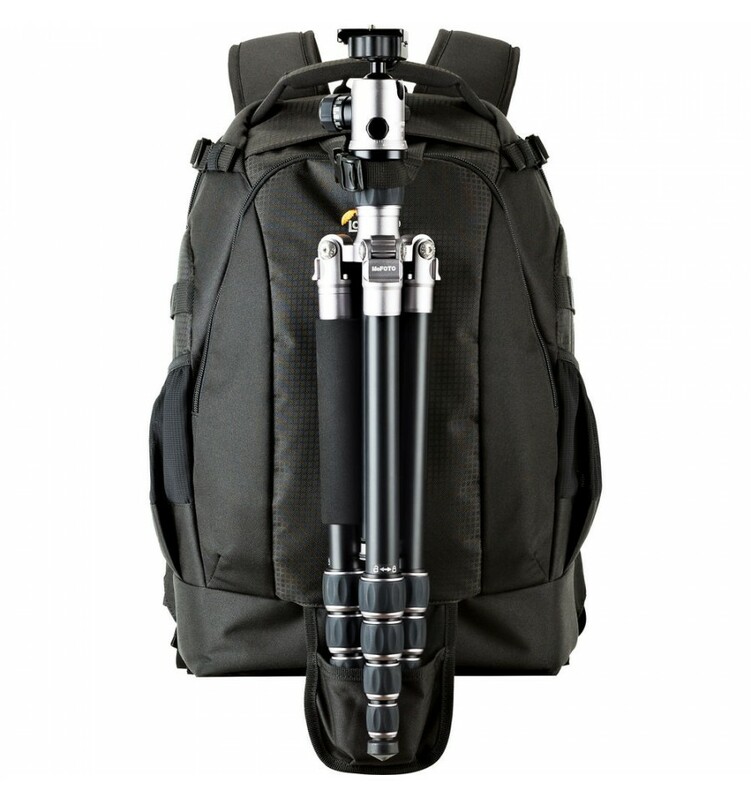 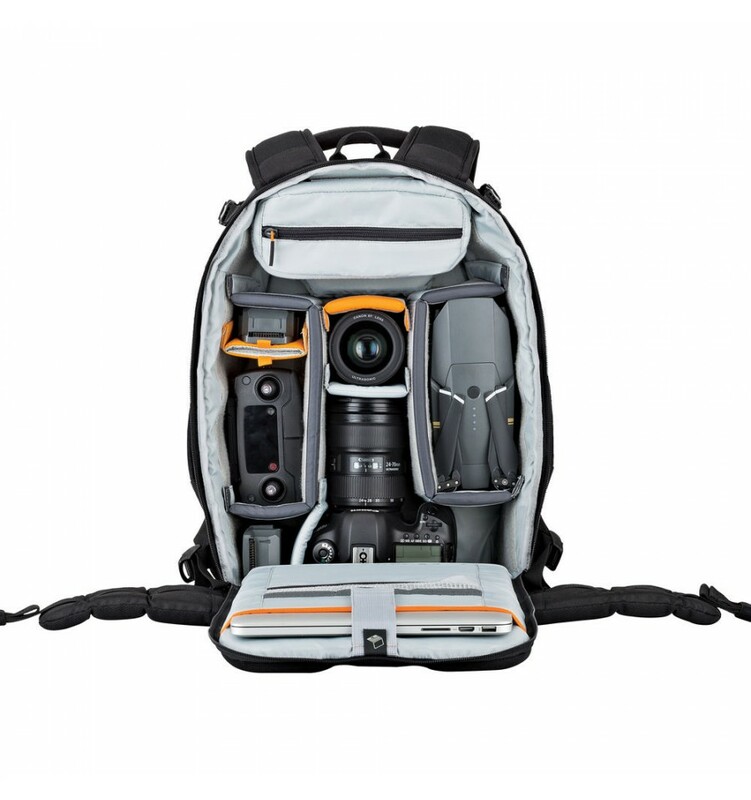 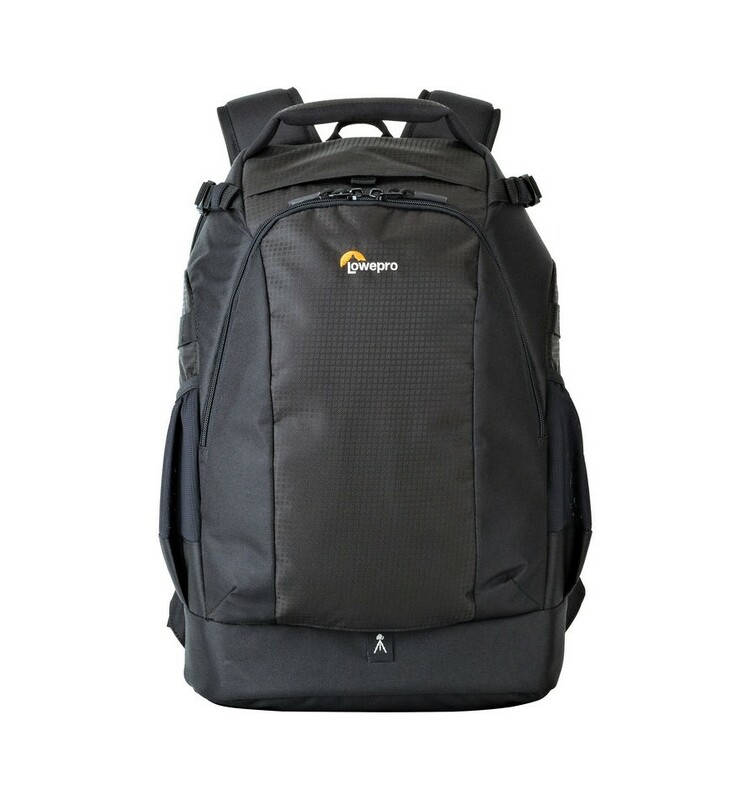 Store, transport and protect your DSLR with 300mm mounted lens, 4-6 extra lenses and flash or compact drone, plus 15" laptop, 10" tablet, and a mid-size tripod with the black Flipside 400 AW II Camera Backpack from Lowepro. 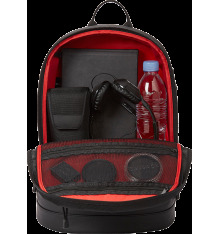 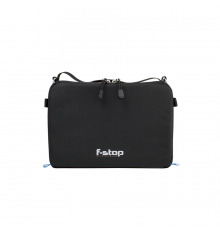 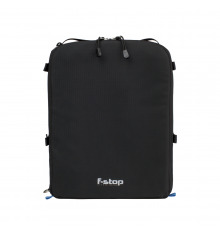 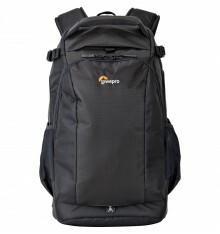 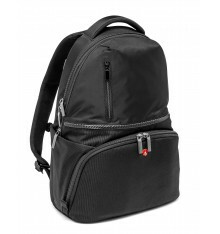 he pack features an exterior zip pocket with pockets for electronics, multiple interior pockets, and a removable padded interior top accessory pocket. 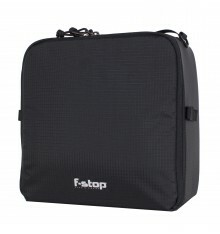 Organize gear with the padded, touch-fastening, interior dividers. 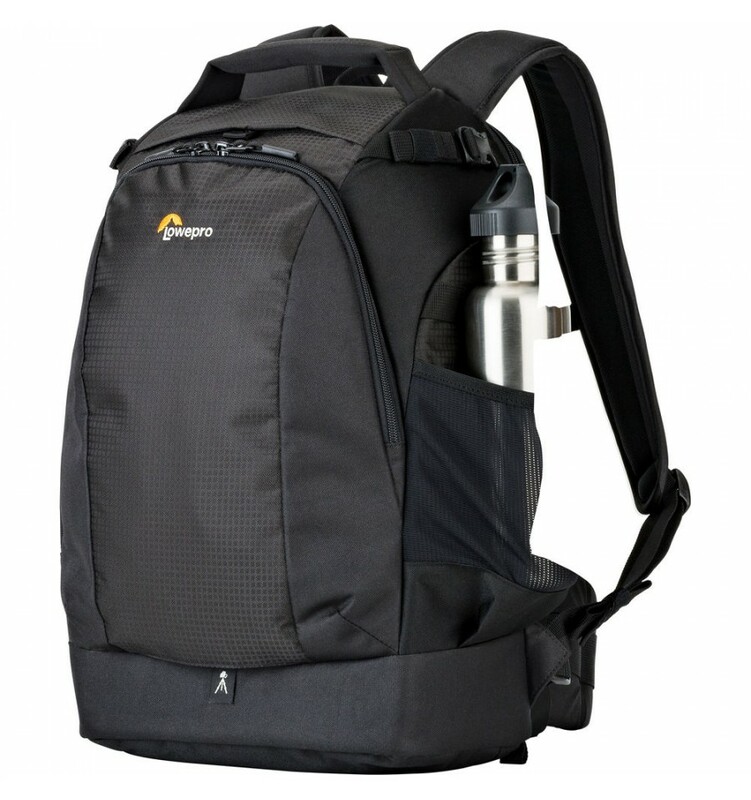 Dual side stretch pockets are designed to hold water bottles or other similar sized items. 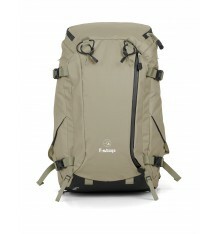 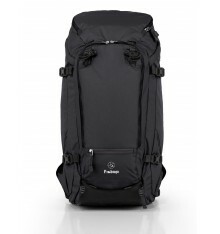 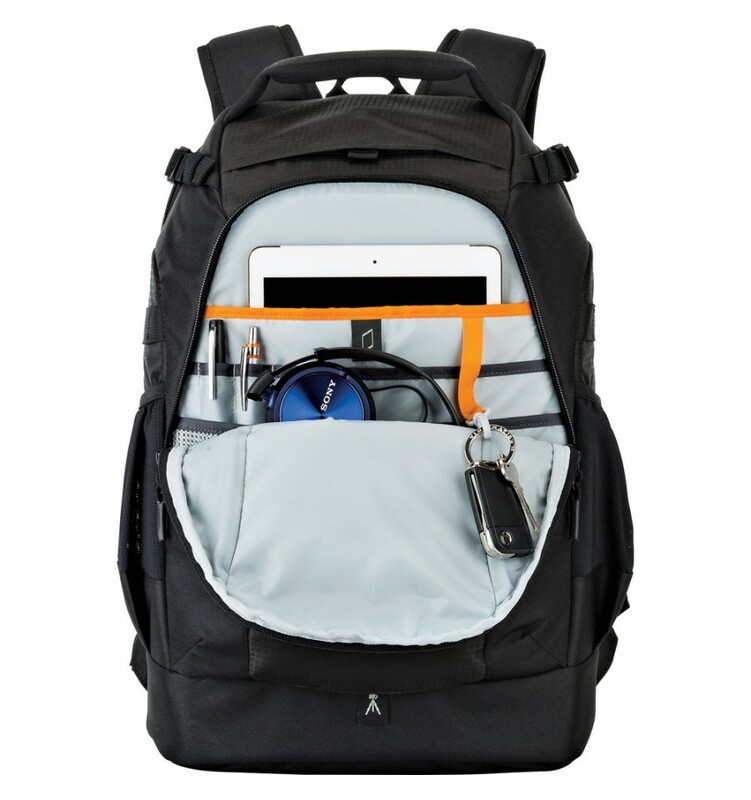 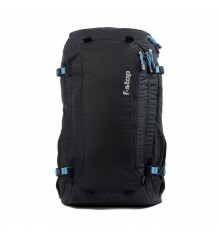 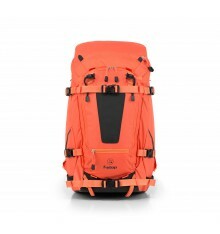 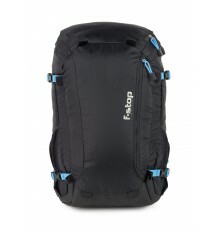 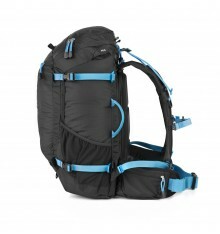 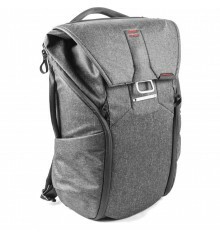 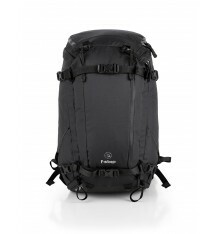 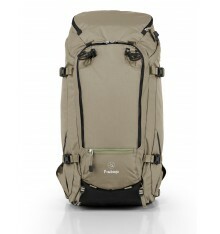 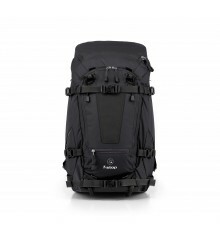 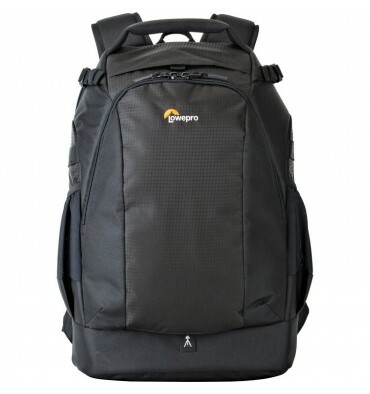 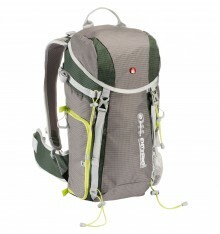 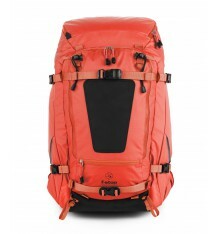 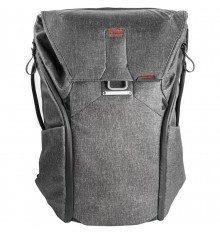 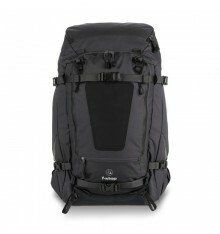 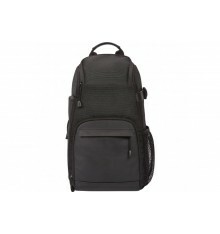 Carry the pack with the padded top handle, wear it with the padded shoulder straps, connector, and waist belt, or hang it with the top strap. 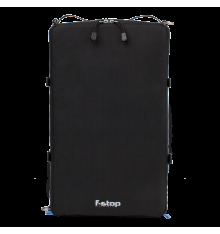 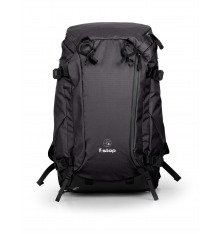 The back panel is padded for cushioned comfort and improved cooling airflow. 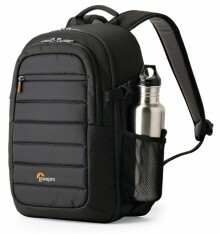 Photographers will appreciate the built-in all weather cover and durable ripstop polyester construction.